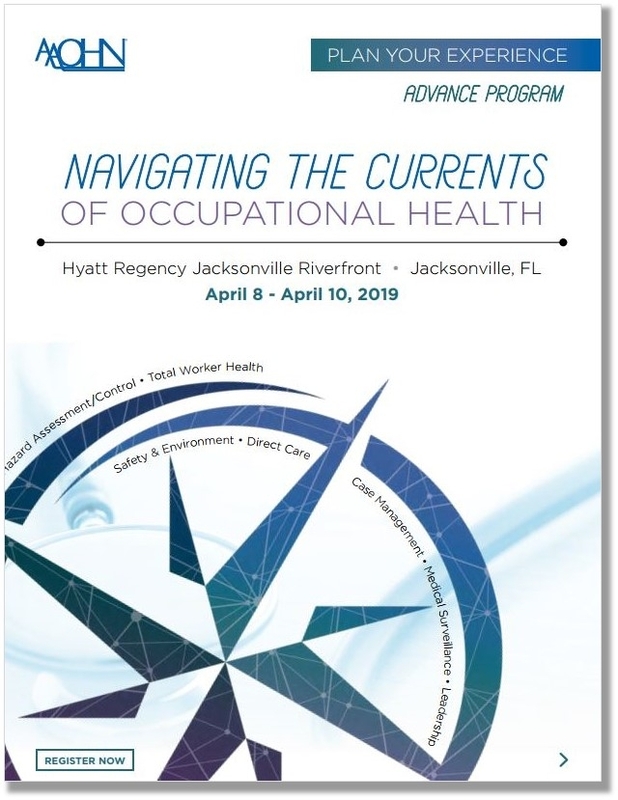 Enhance your education and boost your professional development this spring in Jacksonville, Florida at the 2019 AAOHN National Conference! From networking to professional development workshops, concurrent sessions and inspiring keynotes, the 2019 National Conference will provide an experience like no other and the opportunity to earn up to 40.5 CNE credits! 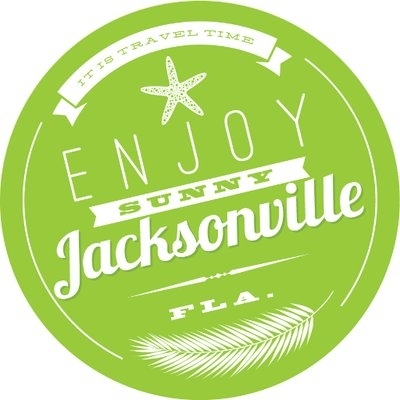 Join us at the Jacksonville Riverfront on April 8-10, 2019. Download the Advance Program to explore the full schedule, sessions, learner outcomes, speaker information and more. Earn up to 40.5 CNE credits! If you love the arts, outdoor activities, sports or beer tastings, come early or stay late to enjoy all that JAX has to offer.